TFFT utilizes many innovative tools that help us create our programming and provide our scholars with the best services possible so that they can reach their full potential. 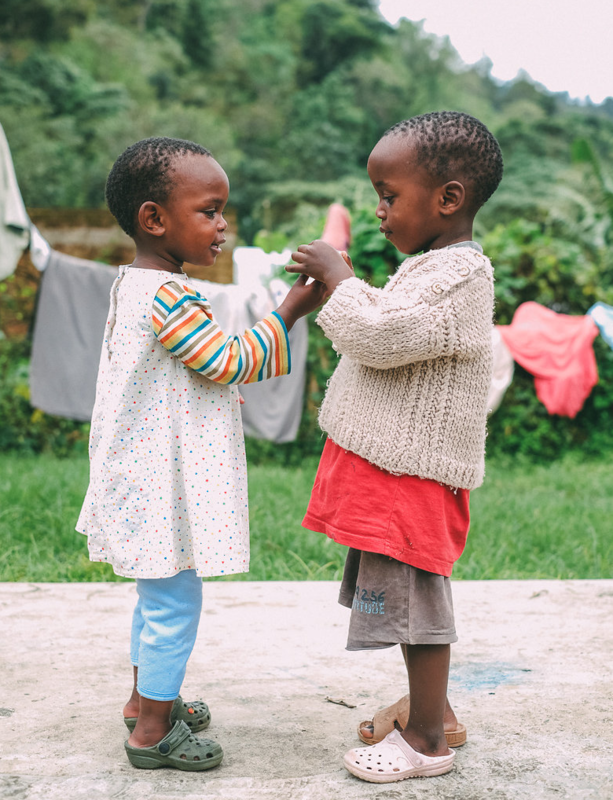 Last week on the blog, we discussed how we make use of the Poverty Probability Index when identifying children for our Scholarship Program. Missed this post? No problem! Click here to learn more! 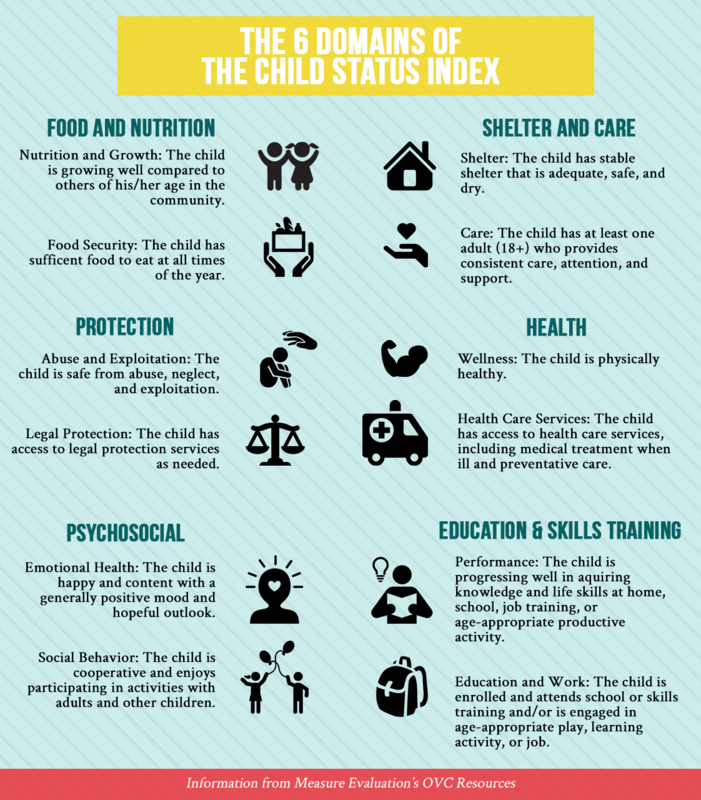 This week, we want to share some information about another amazing tool, the Child Status Index (CSI). 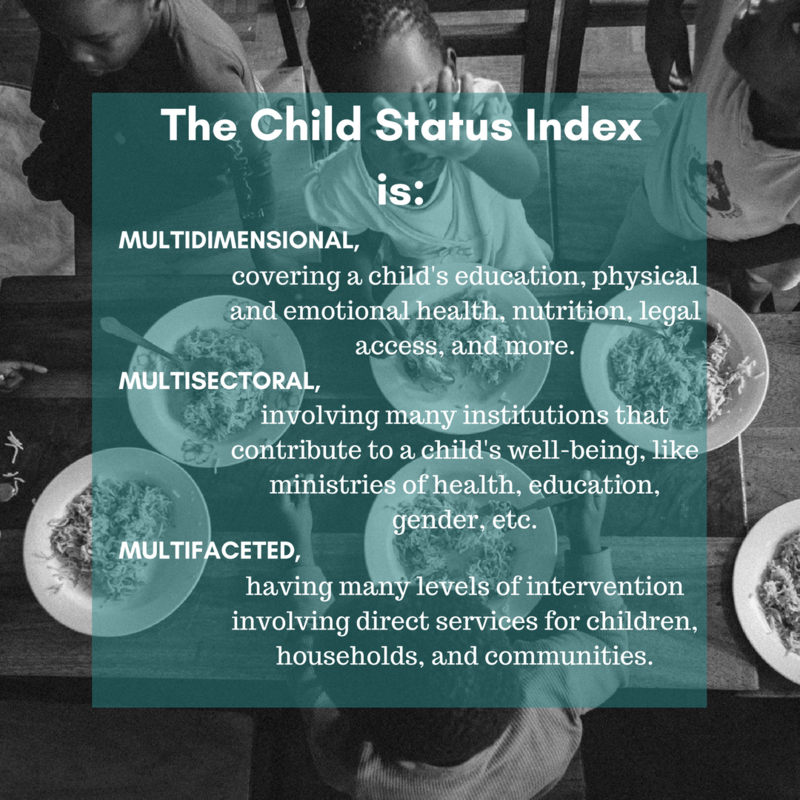 The Child Status Index (CSI) is a tool that provides a framework for identifying the needs of children, creating individualized, goal-direct service plans, and monitoring the well-being of children and households. The CSI is important to TFFT because it is a child-focused and can be used across cultures. TFFT uses the Child Status Index for monitoring and planning purposes. We monitor the programs that we implement to ensure that they are contributing to the development of the different aspects that make up the well-being of each scholar. Based on this, we plan improvements to our programs and services based on the needs of our scholars and beneficiary populations. The CSI gives us a glimpse into these needs and allows us to narrow (and hopefully close!) the gaps. So what all does the Child Status Index cover? Currently, TFFT staff has six students and approximately 20 guardians to interview. Often, the students are in school and therefore easier to access, versus the guardians live in very isolated places that are hard to reach. By utilizing the CSI, our team members can best assess what the home life of a scholar is like and continue to create and implement programs that address their immediate needs. From the records completed so far, we have found that food security is a big issue for most of our scholars and their families. Legal protection is also a concern, especially since most of the children do not have birth certificates–a document that enables them to access key social services as well as provide them legal identity. 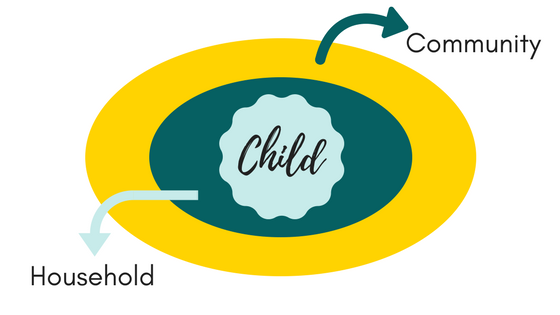 For more information of the Child Status Index, you can check out the CSI Made Easy Booklet and/or Measure Evaluation‘s tools and resources.